Secure Digital Cards, SD cards or Secure Data Cards were introduced in late 2001 by Toshiba and co-developed with Panasonic. The Sd card (Secure Digital) is a second-generation derivative of the MultiMedia Card (MMC) standard that is backward compatible with MultiMediaCards (MMC). 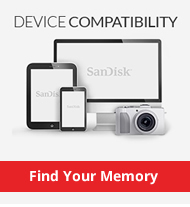 Improvements over MMC cards include increased in data transfer rates and a physical write protect switch. The SD card is part of a family of SD Card types, that include: Micro SD, Micro SDHC and Mini SD, these cards are all approved by the SD Card Association. 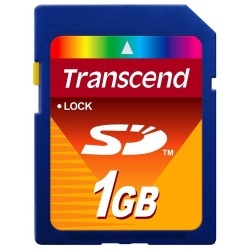 Higher capacity SD cards of 4GB & above in capacity are known as an SDHC Card, this format has a CLASS rating for minimum read & write speed and is not backward compatible with standard SD Card or Secure Digital devices.